President Recep Tayyip Erdogan knows better than anyone that Turkish cities are the battlegrounds where political fortunes are made and lost. Erdogan clings to a narrow lead over his rivals after his AK Party managed to come first nationwide in Sunday’s municipal election. 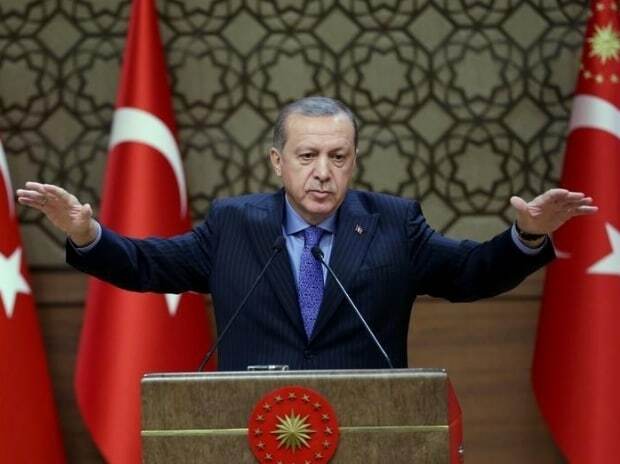 With no elections scheduled for more than four years, however, the next period will be a test of just how precarious his position has become after losing cities that are home to at least half of Turkey’s population of 82 million. The Turkish lira switched between losses and gains on Monday before gaining 1.9 percent against the dollar at 6:52 p.m. in Istanbul. Authorities had been preventing foreign banks from accessing lira ahead of the vote, making it virtually impossible for them to short the currency.